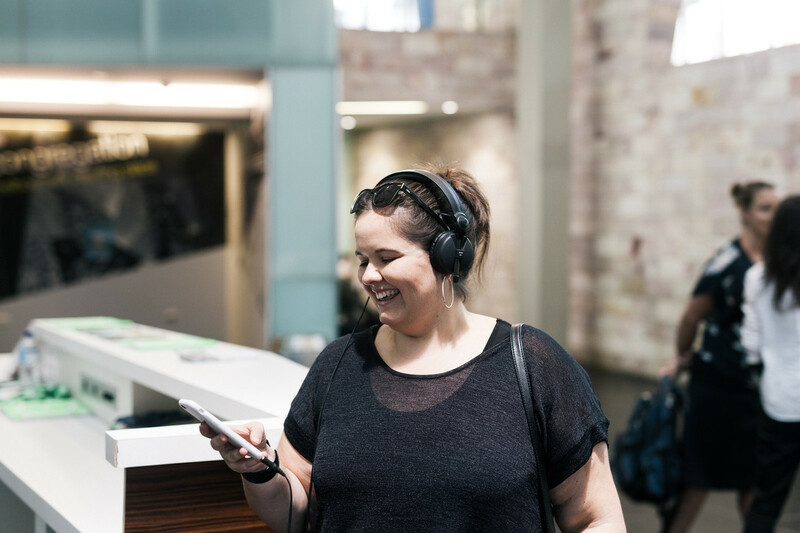 Leah Barclay is an Australian sound artist, researcher and acoustic ecologist working at the intersection of art, science and technology. Her work has been commissioned, performed and exhibited to wide acclaim internationally by organisations including UNESCO, Ear to the Earth, the Smithsonian, Al Gore’s Climate Reality and the IUCN. Leah leads several large-scale research projects including Biosphere Soundscapes, an interdisciplinary venture exploring the changing soundscapes of UNESCO Biosphere Reserves and River Listening, which examines the future possibilities of freshwater ecoacoustics in collaboration with the Australian Rivers Institute. Leah is the President of the Australia Forum for Acoustic Ecology, the Vice President of the World Forum for Acoustic Ecology and serves on the board of a range of arts and environmental organisations. 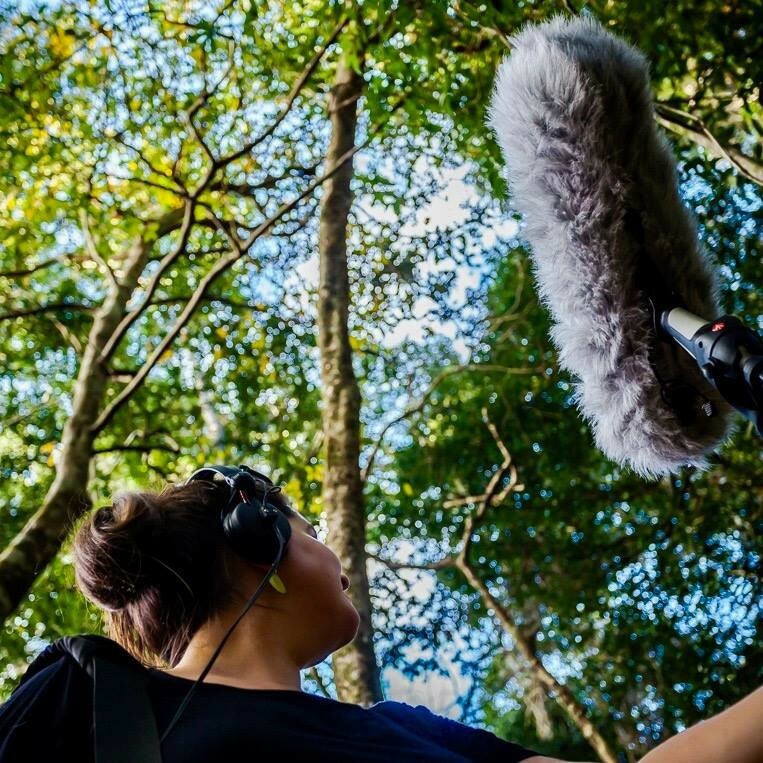 She is currently a research fellow at Griffith University with the Queensland Conservatorium Research Centre and Griffith Climate Change Response Program where she is leading a portfolio of research in acoustic ecology and climate action.